The Chinese central bank has unveiled a new macro-prudential management authority as part of a sweeping structural and functional overhaul. The State Commission Office for Public Sector Reform publicly released the “People’s Bank of China Professional Function Allocation and Internal Agency and Personnel Formulation Regulations” (中国人民银行职能配置、内设机构和人员编制规定) via its official website on 2 February. 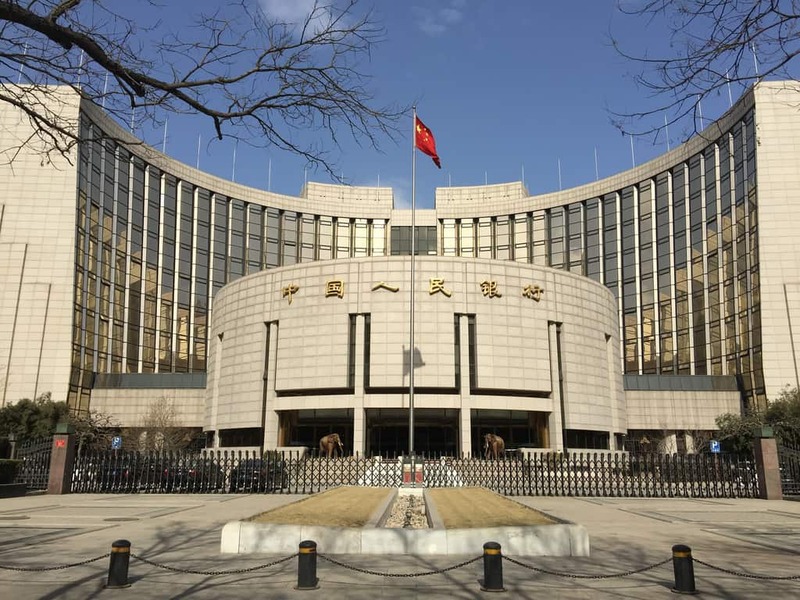 The new regulations mark the third major adjustment to the professional role of the People’s Bank of China (PBOC) since 1994, and the first since the “People’s Bank of China Main Professional Function Internal Agency and Personnel Formulation Regulations” (中国人民银行主要职责内设机构和人员编制规定) dating from August 2008. The new Macro-prudential Management Department will also be entrusted with leading the drafting of basic regulations that govern “financial groups such as financial holding companies and systemically important financial institutions,” as well as their monitoring, analysis and consolidated supervision. Article 4 of the Regulations also make significant changes to the wording that describes PBOC’s official duties, as well as expands these duties from 18 to 20 in total. Article 6 of the Regulation outlines 779 administrative positions within PBOC organs, including one governor, four vice-governors and 92 departmental-level executives. According to its official website, however, the Chinese central bank is currently host to six vice-governors, including Guo Shuqing (郭树清), who doubles as PBOC party secretary; Pan Gongsheng (潘功胜), who is also head of the State Administration of Foreign Exchange (SAFE); Chen Yulu (陈雨露), Fan Yifei (范一飞), Zhu Hexin (朱鹤新) and Liu Guoqiang (刘国强). This entry was posted in Finance and tagged Chinese central bank, Chinese financial risk, People's Bank of China. Bookmark the permalink.